LIFX is abandoning the Windows Store app and turning its focus to iOS and Android. LIFX announced via an email to customers that it will cease to update the Windows app. This includes the mobile, the PC, the HoloLens, and the Surface Hub clients. All of these were able to be purchased from the Store until now. While the app will not necessarily be pulled out, it will not get any more updates until it stops working altogether. The main reason for leaving Windows is that one everyone expected to be: it makes more sense to invest in the iOS and Android because the majority of users are there. Microsoft’s mobile platform is gradually declining and continuously losing market share. LIFX’s director of marketing stated in the farewell email that the Windows app had not been updated in a while and there are no plans to keep updating it in the future as the majority of their customers use iOS and Android. The company is currently working on a web app that could function across platforms which is scheduled to be out in 2018. 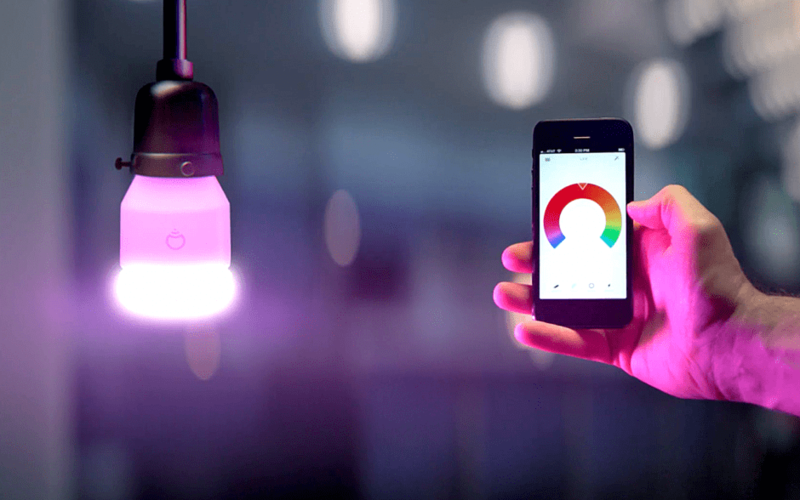 LIFX also said that a web app that would allow users to control smart LED bulbs cross platform is also in the works. The target date for the web apps is 2018, but the company said that it all depends on the feedback they get. LIFX’s decision to abandon Windows confirms the fact that most developers prefer to focus more on Android and iOS because it’s a fact that the Windows phones are collapsing. What’s even worse: Microsoft itself doesn’t seem to have any plans for changing this anytime soon.